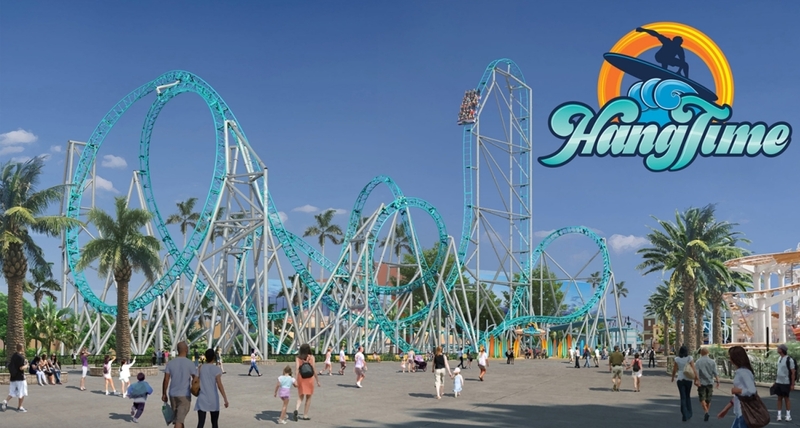 Knott's Berry Farm 2018 - HangTime Gerstlauer Infinity : Theme Park News & Construction! I think the signs all point to a rebuild of Windjammer. 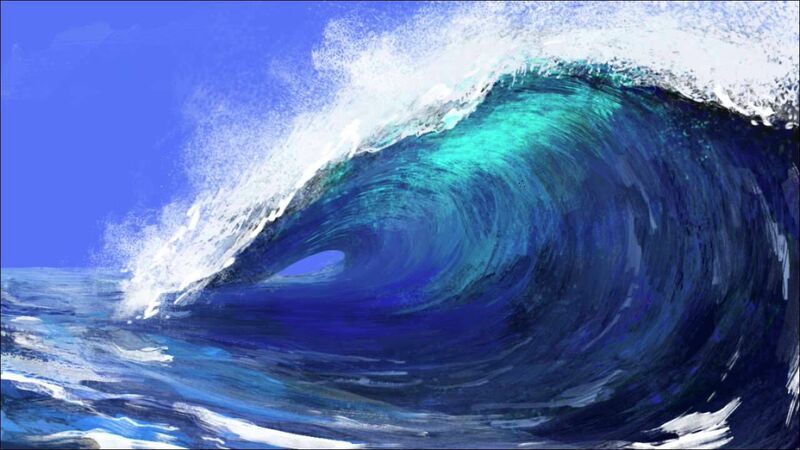 Whatever it is, it will be surf-themed though! 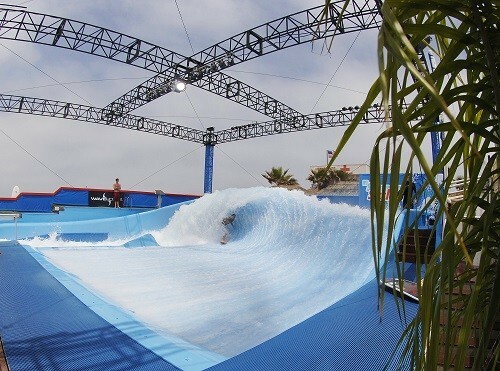 Some have suggested an Intamin Surfrider or Half pipe, but I think that's taking that teaser way too literally. I'm sticking with my original prediction of a beached themed Gerstlauer Infinity coaster. It does make me imagine a heartline roll done in a wave tunnel - sounds exciting! Last edited by lol240 on August 4th, 2017, 9:51 pm, edited 2 times in total. 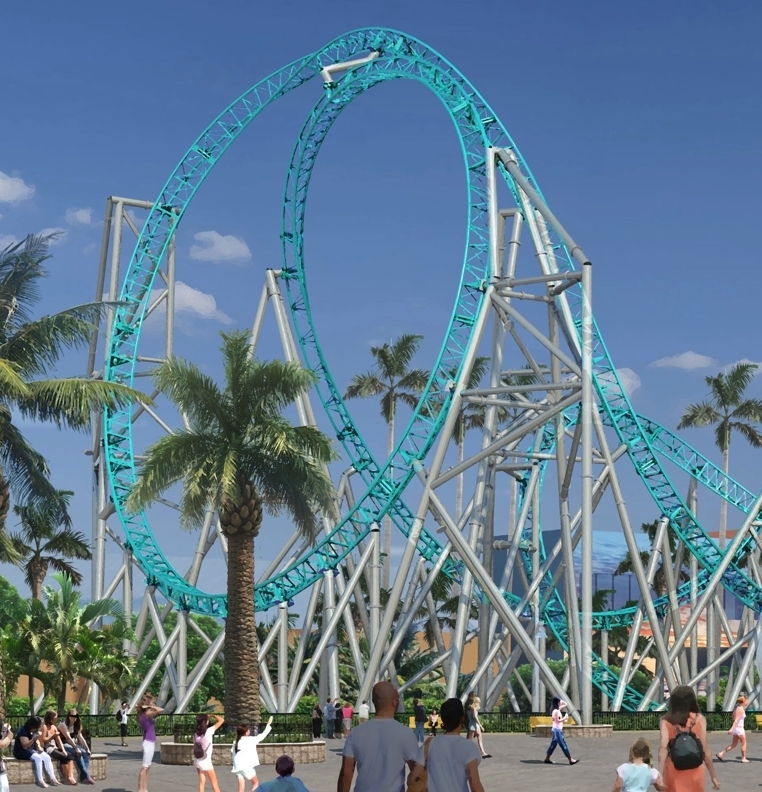 Gerstlauer Infinity named Hangtime or Ledge, one of the two. Either that or something, anything by Intamin. 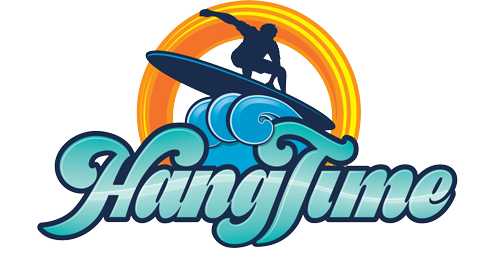 Guests can experience an entire season of fun including the thrill of HangTime with a 2018 Knott’s Season Pass, on sale now at the best price of the year. A Regular Season Pass includes unlimited admission in 2018 to Knott’s Berry Farm with no blackout dates, and a Gold Season Pass includes unlimited admission in 2018 to both Knott’s Berry Farm and the newly expanded Knott’s Soak City Waterpark with no blackout dates. It can be a little bit Knotty. Awesome!! What a year for Cedar Fair. Thanks for not disappointing! This looks awesome! What a cool looking ride. Cedar Fair killed it this year! The only Gerstlauers that do the slow brake pre-drops are Mystery Mine and Takabisha, both of which have OTSRs. This slow brake pre-drop seems longer and steeper, and uses the lap bar Infinity train- with longer trains too. If these photos aren't deceiving us, that's going to be a fearsome element. o man, this looks great. Seems to be pretty much negative g's the whole way through besides parts of the non-inverted type element, so stoked. 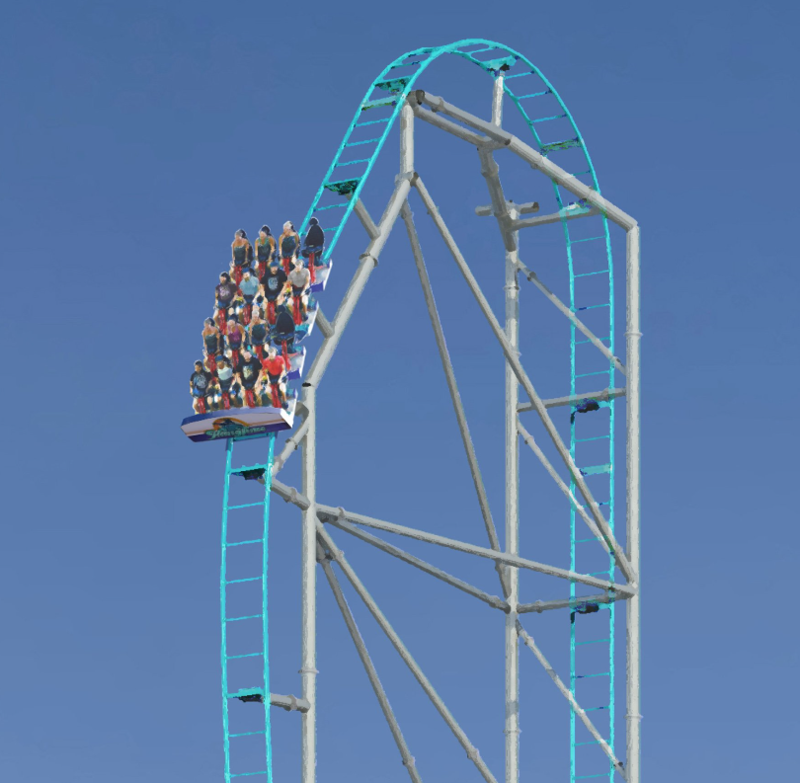 I'm excited to see Gerstlauer expanding into higher capacity rides recently, the Takabisha drop is a great solution and presents it's own awesomeness. I'm still hoping for a 60m+ 7 car train Gerstlauer some day haha! This looks great. If it's 90% as good as Karacho I'll get more use out of my Knott's pass than I have in years. This isn't quite what I was expecting, but other than being a bit short I'm pretty excited for the ride. 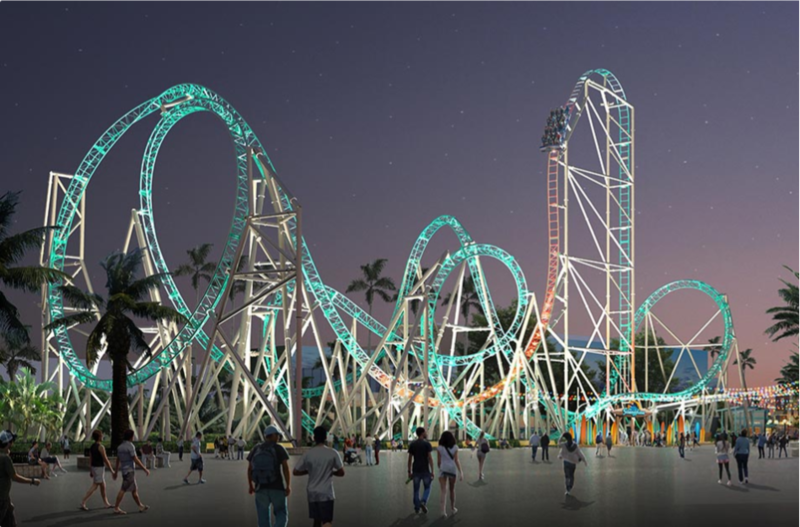 Knott's is long overdue for a major roller coaster, and this is a perfect fit for the park and for the Boardwalk. I typically do 6-10 Knott's visits per year, but if this ride proves to be as good as it looks, I may wind up going 15+ times (my current record is 13 visits in 2013). 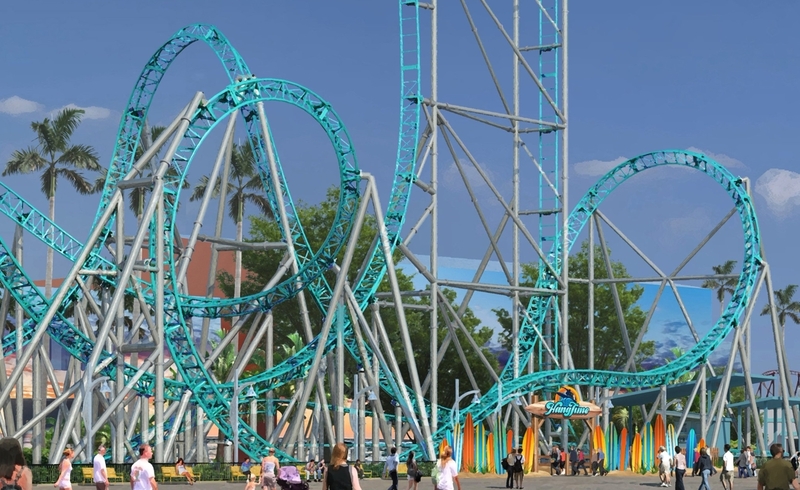 Cobra Roll into a perhaps final brake must be so cool that it'll leave us a feeling "Intense!" Yep, plus if there's any semblence of Karnan on the laterals on that turn/hill thing this should be a great ride! Knott's Berry Farm Announces VR Showdown in Ghost Town!